We welcome photographers with all levels of abilities! Join the Guild! Check back for program updates and additions. Doors open at 6:30 p.m. and the program begins at 7 PM. unless a different time is listed. 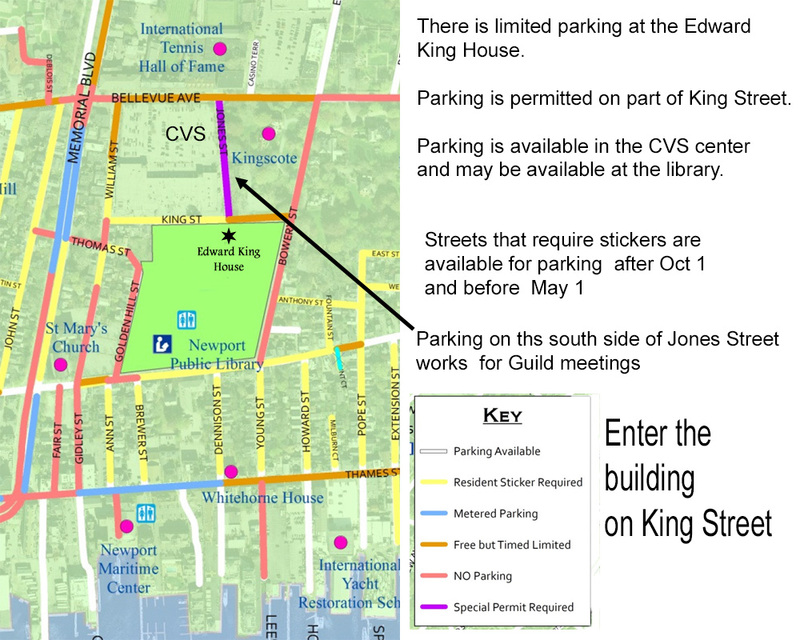 For more information about the Edward King House, select this link. 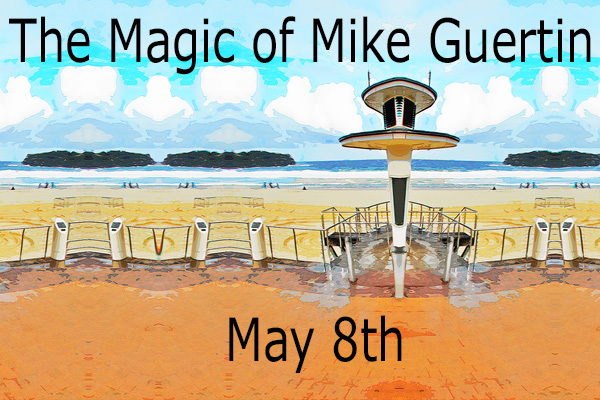 Mike continues to push the digital boundaries of creativity and innovation. It's always exciting to see and hear where he is in his art. What does Biomedical photography, studying with Ansel Adams, being a well known Fine Art and Commercial photographer, authoring 3 books on hand coloring and digital infrared, all have in common for Laurie Klein? Well you probably got if from the title, it is Infrared photography. Come and hear Laurie speak about this excitingly creative medium. You will gain an understanding of photographing in the non visible spectrum and how to create breathtaking infrared photographs. 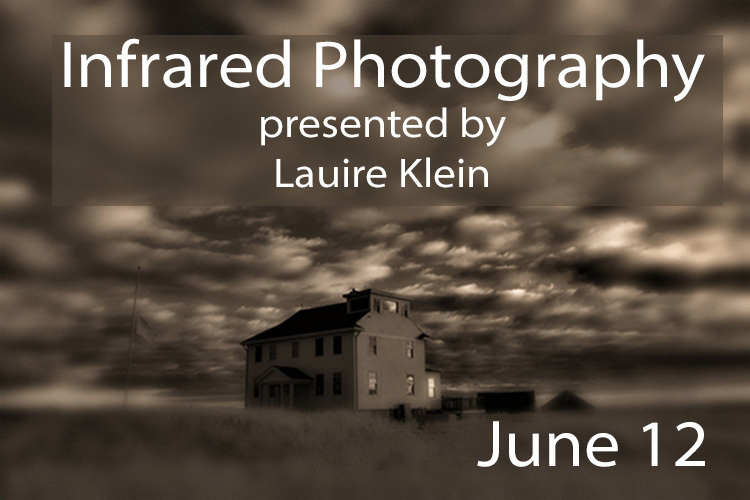 A gifted photographic educator Laurie lectures and teaches infrared photography all over the world. She coauthor with her son Kyle Klein Infrared Photography: Artistic Techniques for Brilliant Photography. She also authored Photographing the Female Form with Digital Infrared and Hand Coloring Black and White Photography. She has been sponsored by Fuji Film, Kodak, Rubbermaid, Prismacolor, DSI, White House Color Lab, Lensbaby, Macphun and Kolari Vision. She and Shelley Vandegrift created Infrared Pre-sets for Skylum. Visit this page for updates and additions as the new season is still being planned. August 31st- Membership expires for all members. Time to renew for the 2019-2020 season! Before monthly programs some members have dinner at Griswold's at 103 Bellevue Avenue in Newport. All members are welcomed. Simply show up at about 5:30pm and join the group. Questions, comments, or information should be sent to nptphotoguild@gmail.com.